Former hitman Nicky Pardo (Zaror) has made a deal with God. Pardo will begin every day by holding a gun to his own head and pulling the trigger. And every day he does not die he will take it as a sign that he is meant to continue hunting down the men he used to work for. Simple, bare bones, to the point, and damn near perfect. Take that and mix it with the intense action and badass fight scenes you see in this footage, and you’ve got my complete attention. 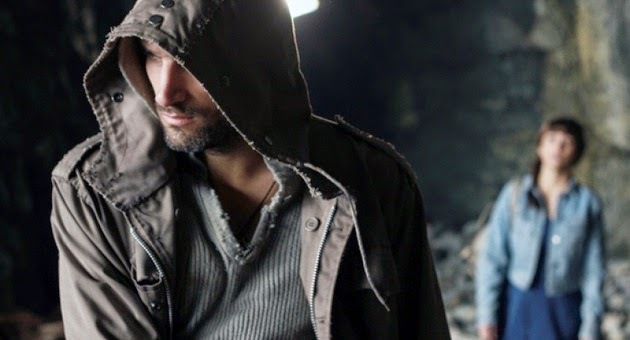 Twitch reports that the U.S. distribution rights to Redeemer have been picked up by Dark Sky Films at the American Film Market, which is good news for those of us hoping to see this sooner rather than later. There’s no set release date, but we’ll let you know if we hear anything.